Author: Anetheon. Album: Anetheon - Halo 3. Platform: Xbox. 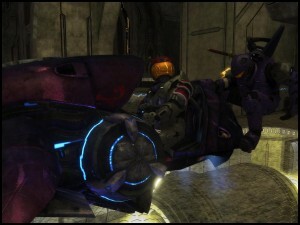 Game: Halo 3. 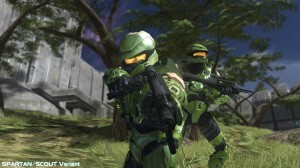 Tags: Isolation, Scout, Spartan.